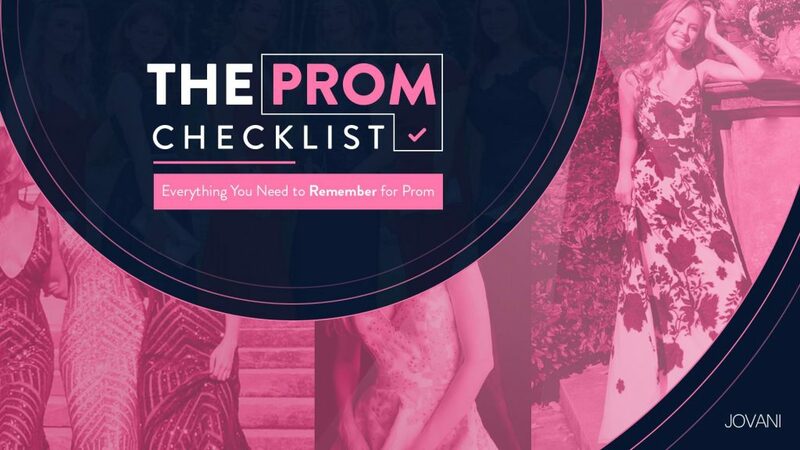 Organizing a prom trip is a challenge, especially since not all the partners agree on the destination, hotel or activities to be carried out, so Jovani will tell you some recommendations to avoid common mistakes when choosing the after prom trip. When you and your friends or classmates start the organization of the journey, a leader must be appointed, since that will help to structure the trip better, while at the same time that person will be responsible for collecting the information, asking for quotes and making reservations. Planning and booking in advance is something of the utmost importance because that will give you the opportunity to get the best options for lodging, transportation, and activities, as well as finding special prices for the advance payment is essential to avoid these mistakes. You do not want to be the person who at the last minute could not go on the trip because he did not have the necessary permission, the visa or the valid passport or even your parent’s blessing. I know it sounds silly but from the experience of many students who almost lost a trip because they realized at the last minute that they did not have all the necessary permissions depending where you’re going on your journey. This kind of things can be foreseen, make sure you have all your documents in force and that you do not miss any of them for the big day. Imagine that you are having fun with your friends, laughing and doing antics, it is a unique moment that you want to remember for the rest of your life, so take your camera and capture the photo. Now imagine the same scene but you without the camera. It would be a shame not to have a souvenir photo, just for having forgotten it. That is why, taking a camera is inevitable, either on the cell phone or separately. We recommend that if you have a good camera take it, not only because the photos will look better but because when printing them will come out in better resolution. Since you start the trip, you should try to arrive early, lose the plane or go the first day will be like starting with the left foot. Do not go running from one place to another, and the trip is to enjoy it. Take a deep breath and remember that only you are responsible for managing your time, so get organized so you can get there early. I do not know a single person in the world who has never lost anything on a trip. Unfortunately, the objects that we need most are those that tend to disappear. To avoid these types of problems, we suggest you make a list of all the things you are carrying. Do not forget to check the list when packing and unpacking, so there will be no way to leave something forgotten. What you should never stop doing is smiling. Cheer up! It is your prom trip, unique in life. Dedicate yourself to give smiles, be in a good mood and radiate good vibes. Forget about the old grudges of the past; it’s your prom, the boys and girls you grew up with and shared so much with. Let go of the things that are troubling you, look ahead and enjoy this incredible journey that is to put an end to your high school era.